I just came back from a week in Nashville with the Sony camera crew and their latest wares, including the A7 and A7R full-frame mirrorless cameras. I'll be sharing my photos and experience through the next week or so but I already have a full A7 first impressions article with a big gallery done. Check it out and let me know what you think! Let me know if you have any questions. I really need to have them send me a camera for review since I didn't have it for very long. But if there's anything you want to know, ask away and I'll do my best to fill you in. It shares the same sensor as the A99 but the results should be better than the A99 because it doesn't lose one third of the light coming in to the viewing system. Salon de la Photo next Thursday. I'll certainly pay a visit to the Sony stand - though I'm more interested in the RX10 than the A7. You're right about the lack of mirror, Charles. That didn't occur to me. You should post a comment about that on the article page, too. That would be a good addition. I also got to spend some time with the RX10 and a similar first impressions article and gallery are forthcoming. I think it's a little trickier to put the RX10 in context but it's definitely a very impressive camera. I think it's basically an RX1 with the finder attached and changeable lenses. DXO scored it a tie with the IQ of the D800. Of course the Nikon will have more resolution. Wait a minute - are we talking about the same camera here? I thought the high DxO score was for the A7R, which has a tweaked version of the same sensor used in the D800. As for the A7 being like an RX1 with a finder attached, I don't think it can quite match that. One of the things that makes the RX1 so special is it has a fixed prime lens. That allowed Sony to do some really tricky engineering and resulted in the RX1's ridiculously sharp image quality (too sharp more my taste, to be honest). 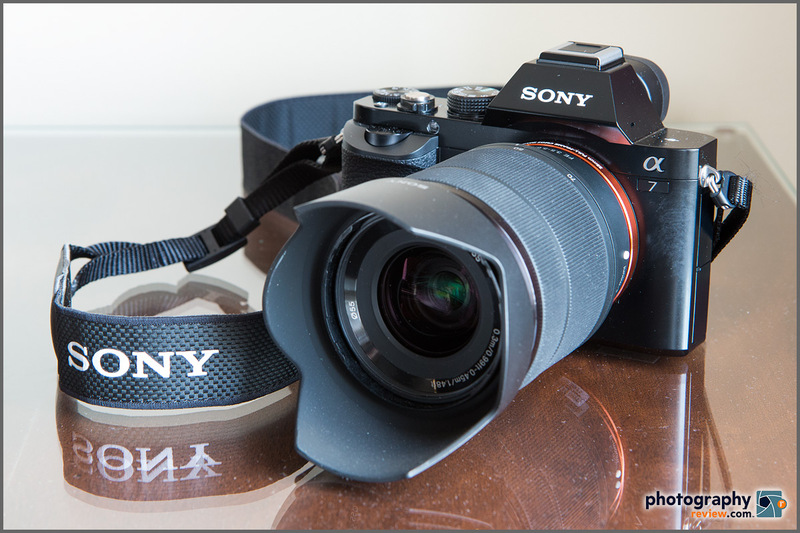 With interchangeable lenses, there's no way the A7 has the same tolerances and precision as the RX1. My guess is the tested image quality would fall somewhere between the RX1 and the A99.